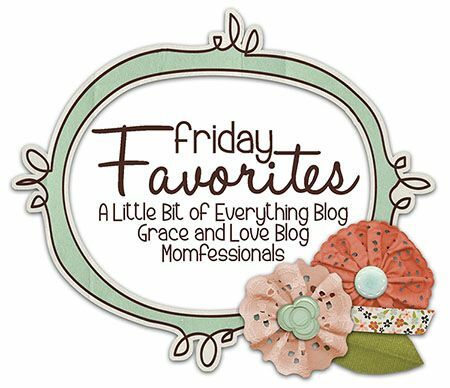 Momfessionals: Friday Favorites: It's Finally Cooling Off Edition! Friday Favorites: It's Finally Cooling Off Edition! Happy Friday, Friends! I can't wait to check out all your favorites again this weekend! These posts are seriously my fave!!! Don't forget, if you link up with us, grab our graphic below and then link up with either me, Erika or Narci (or all of us!). Before I can even begin with my post, I have to talk about the weather. Because apparently I am an old lady and cool temps are my FAVORITE. :) It is FINALLY cooling off here and I am PUMPED!!! I can totally deal with 80 degrees in the afternoon when it's 55 in the morning. Amen. It was a CRAZY day at school (late conference, etc.) and so I made sure everything was super simple. I made the mini pumpkin cream pies the night before (find the recipe on my post HERE). The salad I threw together when I got home from school (seriously y'all... it was after 5:00 and girls came at 6:00.... this was super easy). It was spring mix, a sliced Granny Smith apple, pistachios, sliced grapes and blue cheese with a balsamic dressing. YUM! The soup is my VERY FAVORITE soup! And it's so so so easy! One of my very FAVORITE moments from the week was Monday night when Mason's Benadryl kicked in and he literally PASSED OUT in my arms at Dave's dad's birthday dinner. The day was long and crazy and all my makeup was gone at this point - but I still asked Dave to take a pic of me with my sweet, sleeping boy. I don't think he has EVER looked sweeter!!! While Mason was sleeping, GG was being GG... pulling her FAVORITE things (including sunnies and toothbrush) out of her purse to play with. Mason woke up in time to eat some macaroni and sing Happy Birthday to Papa Mac. Cynthia and Stephen, a couple of our FAVORITE people were there as well. 1) Yes - I cut them out by hand. I don't have a cricut (but apparently I should!) and it only took me about an hour to do all of them. 2) I got the template HERE. I sized it down to I think 75% and then 50%, then I traced the pattern onto folded cardstock and cut, cut, cut. Andrea - the dishes from Tuesday Night looks absolutely fabulous! You are the hostess with the mostest! 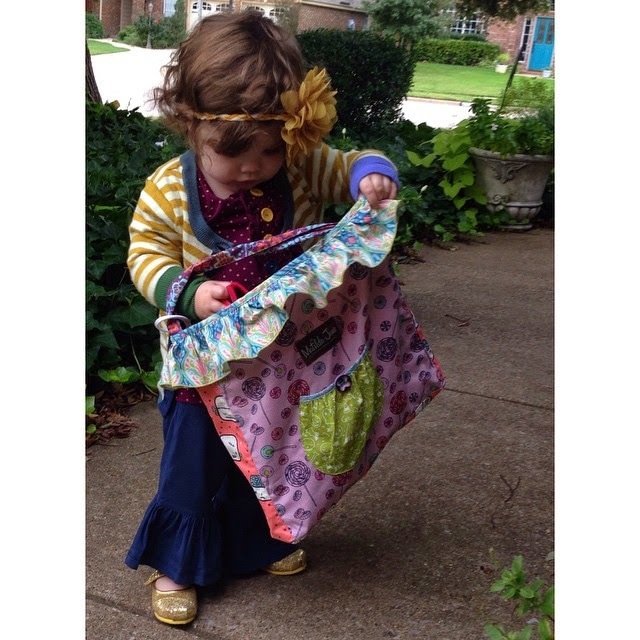 Love your craftsy style too. Have a great weekend. Oh my gosh, Dave's grandma is the most precious thing!!!! Love your favorites this week! Your tortellini recipe is going on my meal plan for next week or maybe this weekend! Seriously have to LOVE school photos and the funny moments they tend to capture! Pumpkin cream pies are on my weekend to bake list....thank you! One of my very favorite things to do is come to your house for supper!! I love, love, love being in your home!! Speaking of which...my family is coming over for small group just so my kids can see the bats. My kids will flip over the bats ;)! Hahaha!!! So I wasn't alone with the bats huh?? I should have linked up to Friday Favorites and only talked about that tortellini soup. Those pictures of Mason at the table! So sweet!!! Happy Friday!!! My little guy is 4 and will still occasionally fall asleep in my arms and there is nothing better than that!! He is so adorable and with that pumpkin cream pie...too funny! Have a great weekend! That soup sounds awesome! Think I will have to try that out soon! And the pictures of Mason asleep are just precious! Happy Friday! I wanna try that soup now, it sounds SO good! So do the pumpkin cream pies! Have a great weekend! You posted this soup recipe sometime last year, early fall??? Anyway, I made it religiously all through the winter and I just made it this week again. It is delicious and so easy. Every person that has had it, has raved about it. I'm going to try those pumpkin cream pies because they just look cute.....ha, ha.....love that you are such a confident hostess......no pretense, it's easy, good and it makes it all about the fellowship!!!! You made my Friday...I love the mini, with the purse! Those bats are precious!! and I love all the pictures! Thank you for hosting! Your get together looked so cute. Even though you kept it simple the little details really made it stand out. Looks like you all had a nice birthday celebration, and what a sweet moment to share with your little guy napping in your arms! Have a great weekend. Your girlfriend talk dinner makes all of us in blog land want to be one of your besties! Thank you for sharing your favorites with us! As well as those yummy goodies! Your link up are the best! I swear every one of us that reads your blog (and Shay, Narci, Erika, etc.) 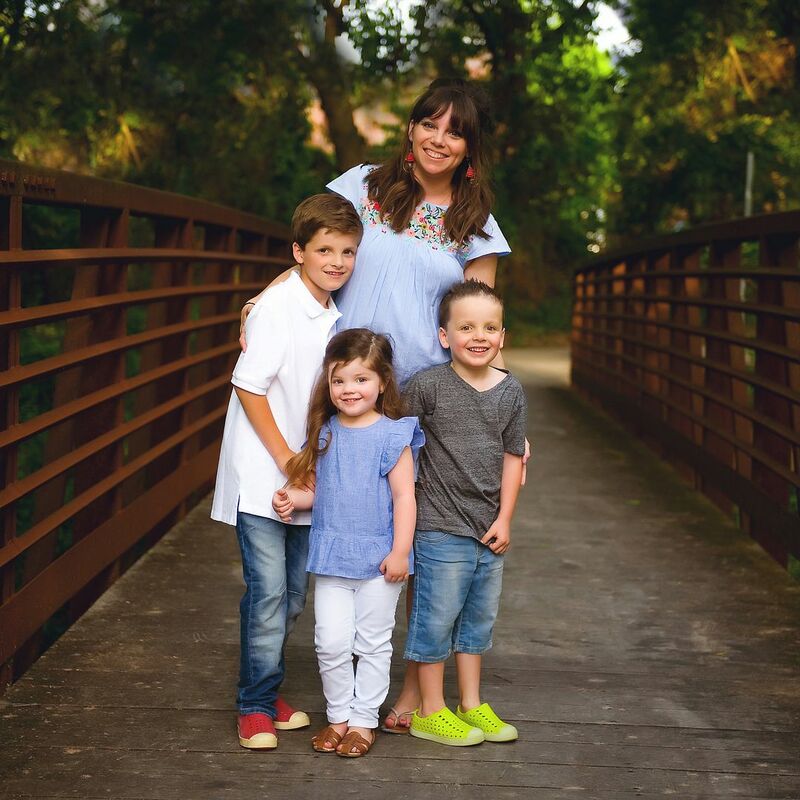 want to move to McKinney, Texas and join the fun! How seriously sweet is Mason in the pics!?! Between the eating, the playing, the sleeping, the Mason time -- he and Xavier are twins! lol! Yes, so thankful for cooler temps in TX! I'm so excited! Thank you for the link-up! I love it! Everything on your buffet from girls night looks delicious! I'm going to try to make the tortellini soup this week. The crockpot is a lifesaver during the week. Thanks for sharing! We're feeling slightly cooler temps here in Southern California too...but usually we get one more hot streak before Halloween, but keeping my fingers crossed that's not the case! You are one awesome hostess...getting all that together, what a fun night with good food and friends! Loving that older couple photo bombing G's sassy picture at the restaurant! I'm Obsessed with your house and your decor!!!! So inspiring!!!! I love how you set everything up for your company. It's all so welcoming! About the soup, what sort of sausage do you use for that? Do you mean a breakfast type sausage? Just wondering as I think I will try your recipe this week. I made this just ran home at lunch :) I used Italian sausage mild style is that okay??? What type of sausage do you use? Thanks! I cam back to your website because I remembered you posted this soup and it looked delicious! Do you have a section on your blog just for your recipes? Oh my goodness! You're family is so beautiful! I love how handsome your son's school pic turned out and that last pic of Griffin should be blown up to poster size and framed! Just fantastic! Made the tortellini soup tonight and it was delish! Super easy and super yummy. Thank you!! !